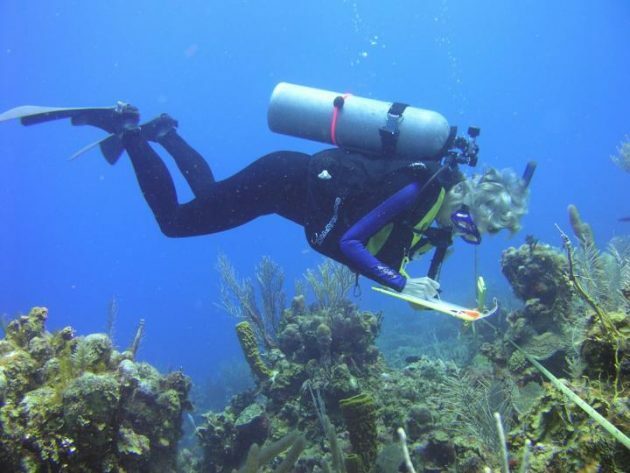 “We’re seeing important changes in local conditions, like decreases in visibility associated with declining water quality and the increasing presence of people, but we’re not picking up global-scale changes, like climate warming,” said Iliana Chollett, a post-doctoral fellow at the Smithsonian Marine Conservation Program in Fort Pierce, Fla. They began to take weekly measurements of water temperature, salinity, and visibility at stations placed to avoid direct interference from cities, towns and other direct human impacts. 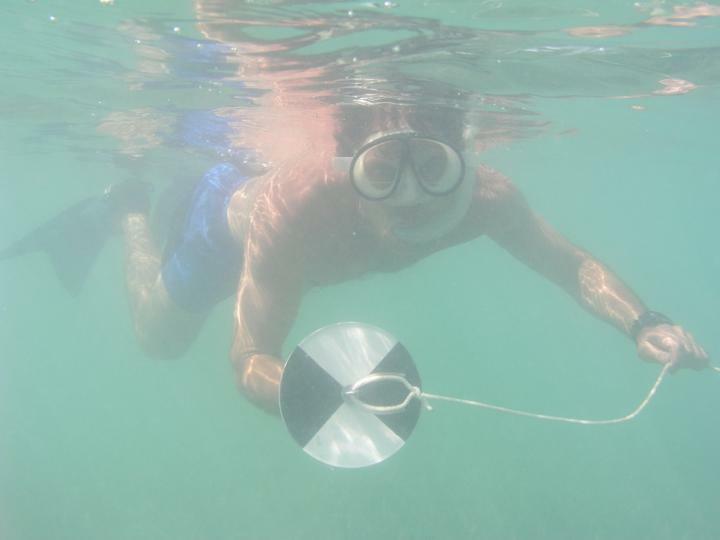 The team gathered CARICOMP data from 29 sites in Barbados, Belize, Bermuda, Bonaire, Colombia, Costa Rica, Florida, Jamaica, Mexico, Panama, Puerto Rico, Saba, and Venezuela and organized it into a single dataset. This includes data taken for periods from three years, at stations added to the network more recently, to 22 years.